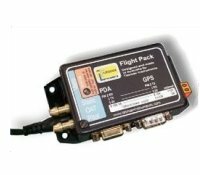 Fp10 Flight Pack Air Data Engine.- Options. 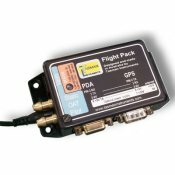 Includes integrated PDA power supply, pre assembled cable, temperature probe, 2x tee's, Variometer cable and Ops manual. As above without PDA power supply.